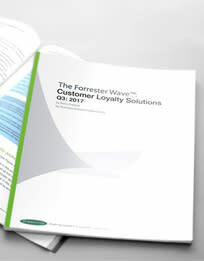 Brierley’s proprietary loyalty & CRM program design is achieved through a unique six-step process that culminates with extensive customer research. The process begins with discovery, where we review prior research of all kinds, and work to understand your customers and their interests. 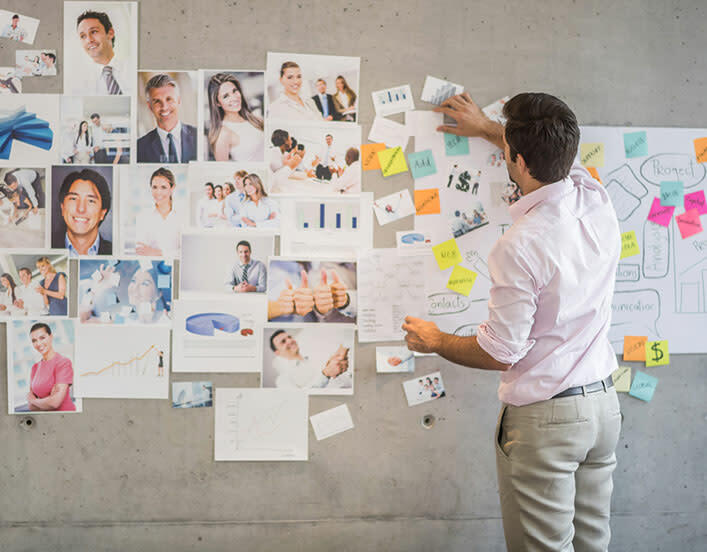 After our team constructs potential program concepts, we work through one to two rounds of design validation, with detailed survey or focus group construction performed by our team of research analysts. Our marketing researchers are uniquely expert in loyalty & CRM and can both construct the survey for fair & uncontaminated response, and conduct the survey through our Brierley Survey Module tool. Once a new program launches, we closely monitor the market’s response to the program, often through further and ongoing research, and continually make adjustments as needed. Our program research system has been trusted over multiple decades because it is two things above all else: comprehensive and repeatable. When we say comprehensive, we mean that we analyze and consider every relevant key measure, and apply an assumption-free, agnostic approach to the program design process. By repeatable, we are referring to the fact that we consistently rely on established benchmarks against which to measure, and that our methods are time-tested to produce actionable results. For decades, Brierley has been the one true innovator in the industry, and that fact is abundantly evident in our research methods.